A Dream of A “DREAMLESS” Night! What are dreams? Have you ever given it a thought? I barely sleep without a dream. Sometimes its good and sometimes it is not. I can also say that its been ages since i slept like a baby. Its simple because at times i get these scary dreams that i wake up scared like hell. And then there are dreams where you see yourself falling from a top of unimaginably tall building. Or you go to places that don’t even exist in real world or you are speaking some god knows what language in the dream and when you wake up you are thinking hard to remember what was the language as well the dream. Then there are times when you just simply wake up in the middle of the night for no reason and then it takes almost rest of the night to fall asleep. 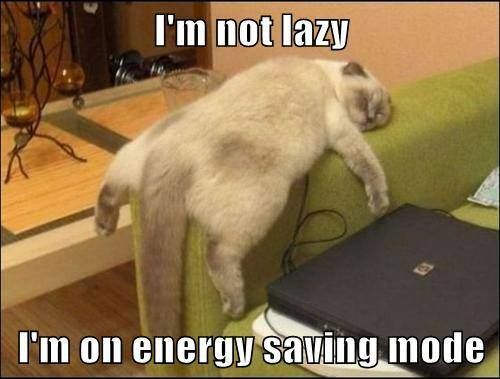 Trust me that is the worst as you don’t have enough energy to do anything, neither are you able to sleep. And you just lie and stare in the darkness, sometimes with millions of thoughts dancing above your head and at times an empty echoing head. I always wonder what importance or meaning does the dreams hold. Are they trying to tell us about something? Are these some kind of warnings about futuristic events? 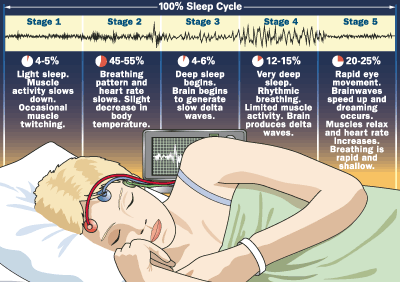 As per the science, dreams are nothing but just how the brains work when we are asleep. Or we can say, its party time for our brains to do and go wherever it would like to go and do without any restrictions from the heart and world. Its as easy as you want and all that you can do about is NOTHING! Well, on this peaceful as well as a dreamy note, i end my post here. Till then, you all have a fabulous time!